Lionel of Antwerp, Duke of Clarence, was born today in 1338, although he died just before his thirtieth birthday. 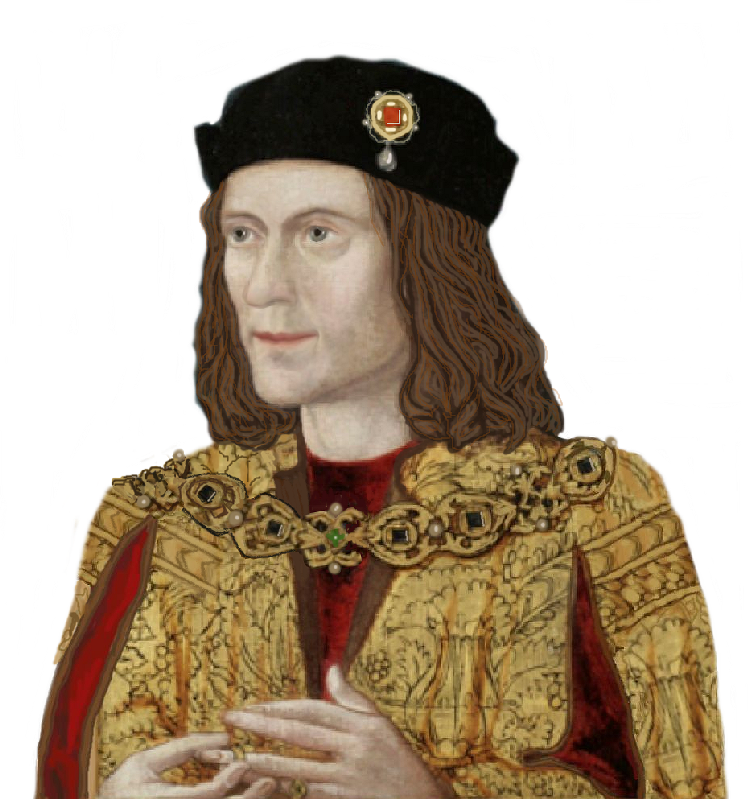 He is, of course, a mixed-line direct ancestor of Richard III but he is the brother of Edmund of Langley, Richard’s male-line great grandfather. Here, John Ashdown-Hill spoke to Nerdalicious about his attempts to locate Lionel and secure a little DNA. You may compare it with our earlier piece about a similar search.